Price Reduction!!! Are you looking for country living with easy access to everywhere? 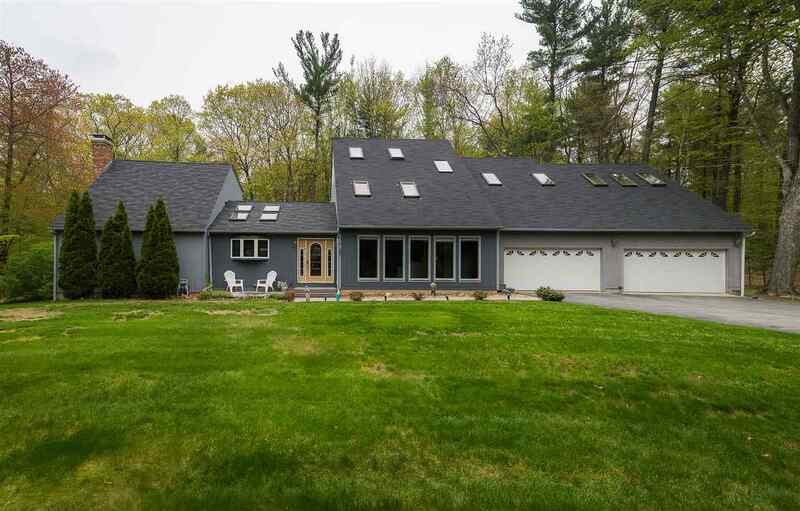 This one property is set in a great location, only minutes from Route 101 and Candia Woods Golf Course. It is nestled in the woods and has everything you need: lots of space, 4 car heated garage, 4 great sized bedrooms, 3.5 baths, deck, balcony, walk in closets and a master bedroom you will never want to leave. Included in the sale is a 5 stall horse barn with tack room, loft and running water and paddock. The back yard has a gorgeous gunite pool and a dog yard. You must see all this house has to offer.